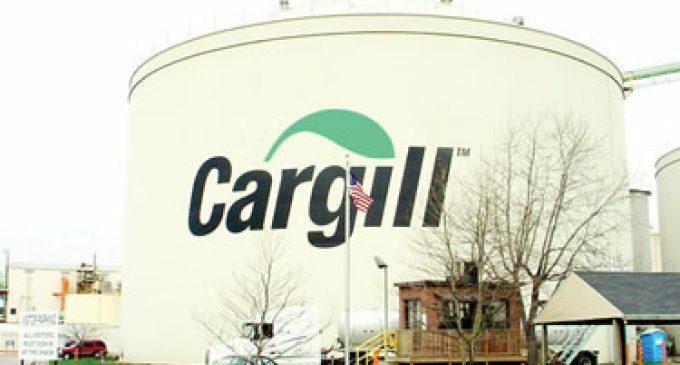 Cargill, the global food, agriculture, financial and industrial products and services group, has agreed to sell its two oilseed processing plants and businesses in the Netherlands and France to Bunge, a leading agribusiness and food company with operations in over 40 countries. The assets are highly complementary to Bunge’s existing soy processing operations in Europe, and will allow Bunge to further expand its global oilseed processing footprint into key Northern European destinations, grow its presence in Europe’s protein market, and further optimize global flows and logistics to serve customers. Industrial operations and business activities will be integrated within Bunge’s Europe, Middle East and Africa (EMEA) regional operations and global soy crush platform. Cargill will retain its two other soybean processing facilities in Western Europe, in the ports of Barcelona in Spain and Liverpool inEngland, as these plants are firmly integrated with a number of Cargill’s other businesses serving local customers in the food and feed sectors in Spain and the UK. Cargill has an extensive network of plants processing and refining other oilseeds and tropical oils across Europe and it continues to focus on serving its customers and growing its longer term business in this region. Employees associated with the business (120 in the Netherlands and 51 in France) will transfer to Bunge. The transaction is subject to customary closing conditions including competition clearance and employee consultation.